Affichez ou téléchargez le livret de l’album The French Sessions ! 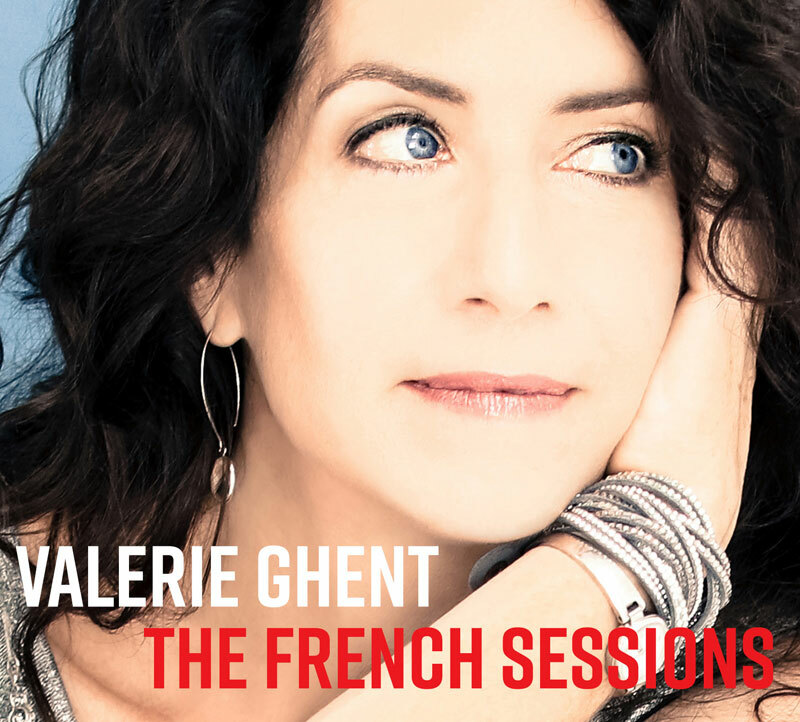 View and download the digital booklet for The French Sessions ! & inspiration behind the new album.